As we head into August what better way to enjoy the summer than French food accompanied by an extensive array of French wines. 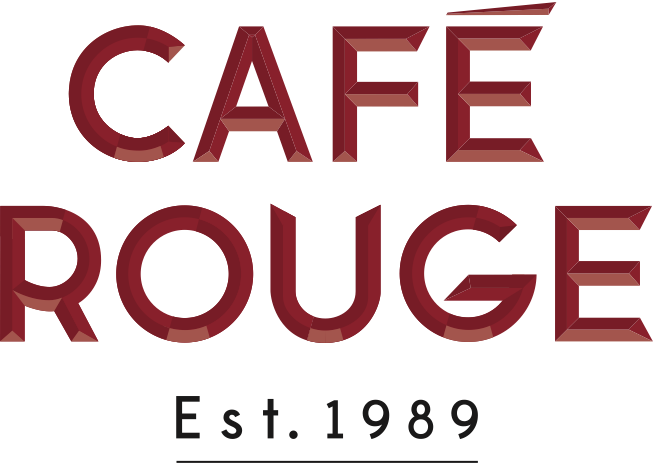 The ATA announces that the latest addition to our partners offering a discount to ATA card holders is the Café Rouge at 30 Stockwell St, Greenwich, London SE10 9JN. The menu at Café Rouge covers a range of French classics, from croquet monsieur, croquet saumo, fromage and merguez baguettes to more substantial meals such as steak frites, (their signature dish), 32oz cote de boeuf, bouillabaisse, poulet breton and bœuf bourguignon. Likewise the wines are all French, many from lesser-known regional producers. They also have a wide range of beers and cocktails. Café Rouge is offering 20% off all food from the a-la-carte menu, (offer excludes Prix Fixe menu and drink,) to ATA residents who present the card when they order. This discount cannot be used in conjunction with other offers and promotions. Throughout the summer they are also offering promotions including kids eat free until August 25th, See their ‘Little Book of Sunshine’ for other offers and T&C’s. Open: Mon – Sat 7am – 11pm and Sunday 7am – 10.30pm for breakfast, lunch, dinner. For full terms and conditions on the ATA discount card scheme and a full list of partners offering discounts please see here.